Back pain can get the best of you, wearing you out mentally and emotionally. If you live with severe back pain that disrupts your everyday life, Dr. Badiyan can help. 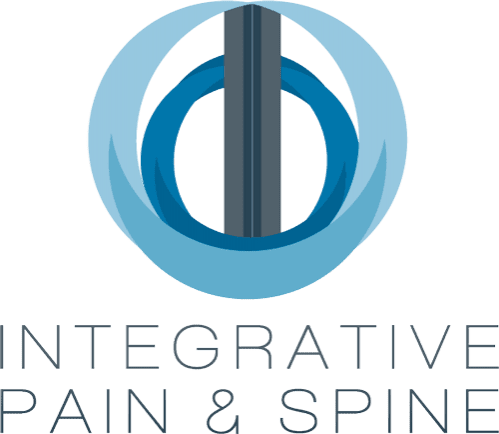 At Integrative Pain & Spine in Frisco and Lewisville, Texas, effective back pain management solutions are available to alleviate your back pain from conditions, like sciatica, arthritis, and degenerative disc disease. Dr. Badiyan also offers non-surgical and minimally invasive treatments to help you regain your mobility and independence. Schedule a consultation online or by phone to learn more about your options for back pain relief. What are radiofrequency nerve ablations? Radiofrequency nerve ablation is a nonsurgical pain relief option Dr. Badiyan uses to treat acute or chronic back pain. The procedure uses radiofrequency (RF) energy to target the sensory nerves that are causing your pain from the joints in your back. Spinal cord stimulation is an implantable method of pain relief that delivers continuous low-voltage electrical currents into your spinal cord to interrupt pain sensations. To determine if spinal cord stimulation can effectively alleviate your pain, Dr. Badiyan first offers a trial stimulator. The trial phase allows him to assess how well the system controls your pain and which programmable settings offer the most benefit for your individual needs. If your trial is successful, Dr. Badiyan schedules an appointment for a minimally invasive permanent implant of the stimulator. How is the spinal cord stimulator implanted? You’ll be sedated for all of the procedure. Dr. Badiyan inserts the stimulator leads through a needle into the space above your spinal cord through a small incision. Lead location depends on the areas of your pain. Once the leads are in place, Dr. Badiyan inserts the generator part of the system into your buttocks, abdomen, or other suitable location. He connects the leads to the generator and ensures everything is working properly before closing the incisions. Do I have to stay in the hospital after the implant surgery? In many cases, those undergoing stimulator implant surgery can go home the same day. 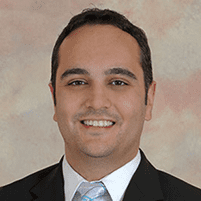 Dr. Badiyan discusses your post-op care plan prior to surgery, so you know what to expect. He also provides guidelines for caring for your surgical incision and how to use the stimulator device to manage your pain. Depending on your situation, Dr. Badiyan may advise you to limit certain activities after the procedure. Book an appointment by phone or use the online scheduler to learn more about spinal cord stimulation and other treatments for back pain.